We Pride ourselves on the range of coach sizes and varied types of work we can handle. We have vehicles from 7 seat (6 plus driver) Hi spec. people moves up to 89 seat Hi spec. double deck coaches. We have long experience in all types of Private hires, from night club/theatre trips to week long European tours, We have the experience to help you with them all. 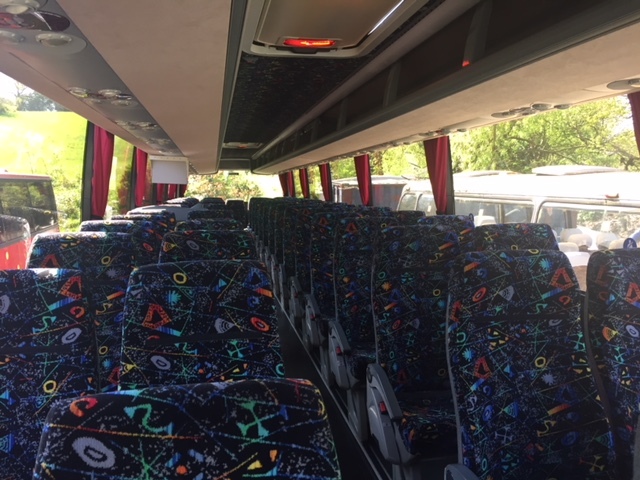 For private hire and international trips we can book sea crossings, accommodation, conference facilities and park tickets. 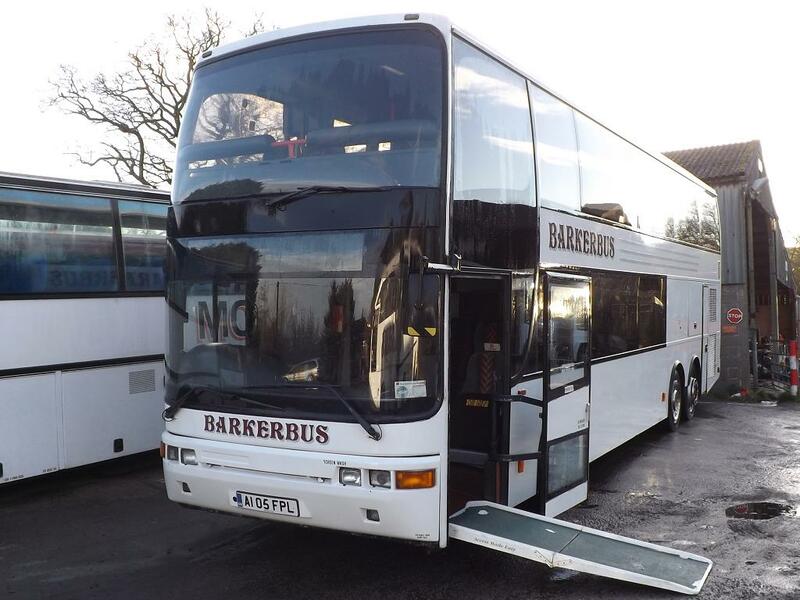 Barker Bus provides the solution to making your events run smoothly while you enjoy a safe and comfortable journey, hassle free. Contact us and we will be happy to discuss your individual requirements. A list of vehicles sizes in our fleet. T.V (DVD ) W.C , hot/cold drinks and Air-Conditioning available under request. Our wheel chair accessible vehicle is 64 seats + 1 wheel chair.